Built in 1786, the picturesque Strathisla Distillery sits on the banks of the River Isla, Moray. Speyside is as close as most whisky lovers will ever come to the center of the single malt universe. This sub-region of the Highlands takes its name from the River Spey and is home to half of Scotland’s single malt whisky distilleries. Visitors are never far from one of these many hidden distilleries, tucked away in small towns and quiet glens. At their best, these soft, fruity, and floral single malts seem to encapsulate the purity of Speyside’s light, colors, and moods with effortless grace. Speyside is home to many world-class whiskies that are household names, including Glenlivet, Glenfiddich, and Macallan. 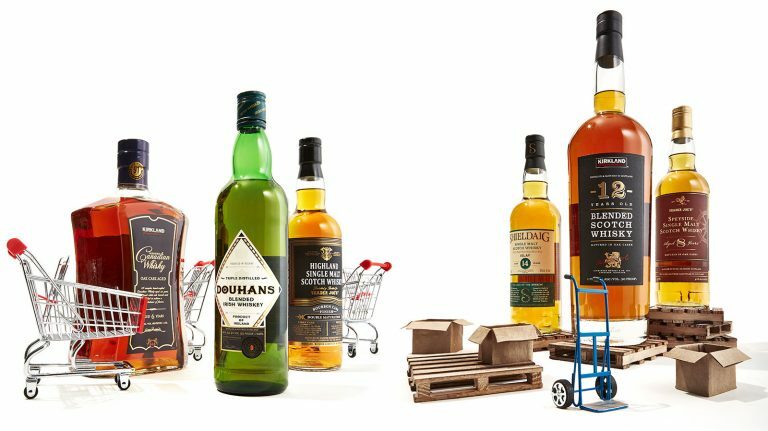 At the same time, the discovery of tasty new Speyside gems brimming with irrepressible flair will reward those who dig a bit deeper. Speyside whiskies may have achieved great acclaim, but the region never rests on its laurels. 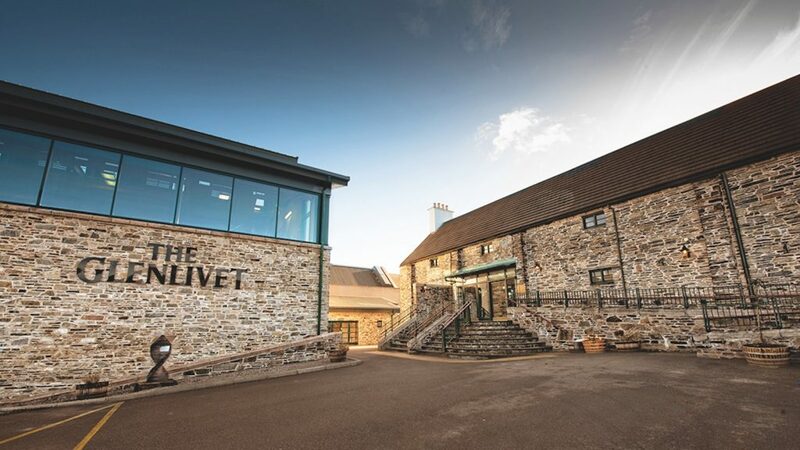 “Over the past four decades, I’ve seen the Speyside region play an increasingly important part in the Scotch whisky market,” says Alan Winchester, Glenlivet master distiller. “Whisky is more than just a drink, it’s a way of life for the local community and that will always play a major part in the making of the Glenlivet.” This distillery has the greatest historic name in the region, once such a byword for quality that “Glenlivet” was suffixed to the name of the whiskies from adjacent distilleries in every direction. According to Winchester, Glenlivet became the first distillery to export single malt whisky to the U.S. after Prohibition. “The Glenlivet founder and visionary George Smith created a unique style of whisky,” explains Winchester. “Smith was a fiercely ambitious man who overcame many hurdles to create the first licensed distillery in Glenlivet back in 1824.” Its whiskies are a fitting introduction to Speyside’s charms, an ideal way to center your nose and palate in pursuit of this classic regional style. “Founder’s Reserve is the perfect fit for those starting their journey of discovery, offering sweet, fruity, and smooth notes,” encourages Winchester. He suggests Glenlivet 21 year old Archive, put through a combination of hand-selected American oak and sherry casks, for those looking to enjoy the special experience of dried fruit flavors, bold richness, vibrant intensity, and a long finish. 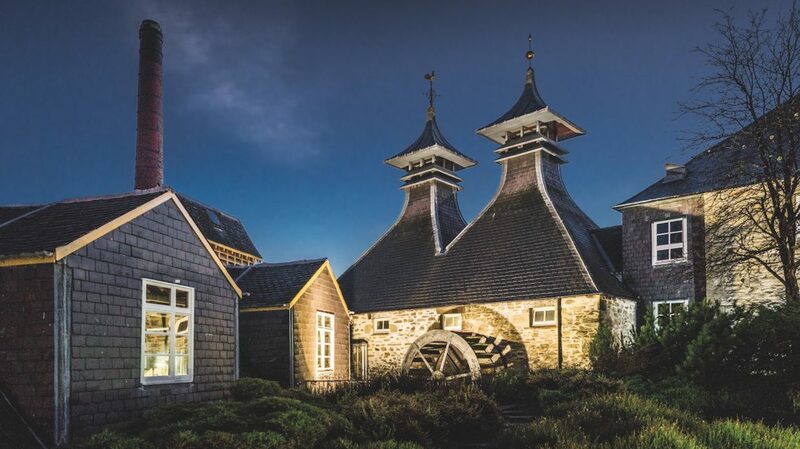 Dating to the 1700s, Strathisla Distillery, with its twin pagodas and waterwheel, is the picture-perfect vision of a Speyside distillery. While Strathisla single malt may not be familiar to all, whisky from the oldest working distillery in the Scottish Highlands can be tasted readily in beloved blended Scotch whiskies like Chivas Regal and Royal Salute. “With its short, small copper stills and natural spring water, it produces a full-bodied single malt Scotch whisky which is at the heart of these two blends, giving them their signature smoothness, richness, and fruity character,” says Mark Cruickshank, distillery operations manager for Chivas Brothers. In the search for prime examples of the classic Speyside genre, the Singleton of Glendullan, which debuted in the U.S. in 2007, hits the spot. What secrets enable Glendullan to capture this signature style? “Glendullan features long fermentations and it is gently distilled to maximize the sweet, fresh fruit notes,” explains Craig A. Wilson, master blender for Diageo, the distillery’s owner. “Notes of brown sugar, toasted cereal, and nuttiness may also be apparent, but these whiskies are distinguished by their lightness and elegance.” Glendullan distills its spirit at a lower temperature than most distilleries and runs the spirit stills twice as long as the wash stills to promote longer distillation. This slow process creates greater copper contact, resulting in a smoother distillate. Select cask maturation is the final ingredient. “It’s primarily matured in American oak bourbon casks, which naturally impart layers of sweet, nutty flavors, and then blended with small portions of spirit rested in European oak casks to lend balance and a fruity dimension,” says Wilson, noting the Speyside identity always prevails. 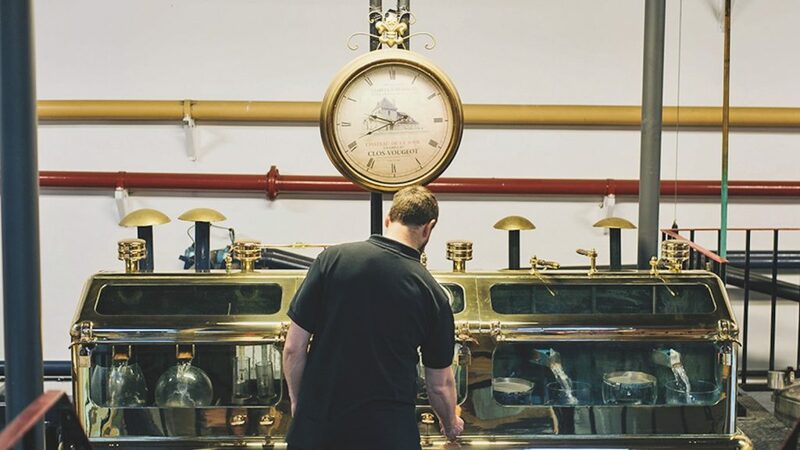 “The abundance of natural resources, namely barley and soft water, are key to Speyside’s ongoing endurance, but there is also a real feeling that you are in the epicenter of the Scotch whisky industry and that the entire community is built around making whisky. You get a sense of that while passing through the area, from the evocative aromas which fill the air, the beautiful distilleries on every corner, right down to the plant pots made from old casks which line the high streets of every village.” Even in this idyllic setting, Glendullan typifies forward-looking Speyside. For instance, the 2015 addition of a biogas plant to the current 1970s distillery generates much of the energy for making whisky on site. 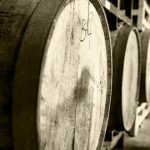 Since 2016, BenRiach, along with GlenDronach and Glenglassaugh, is under the ownership of Brown-Forman, the nearly 150 year old U.S. company behind Jack Daniel’s and Woodford Reserve. Just over a year ago, the company named Rachel Barrie as the new master blender for BenRiach (as well as GlenDronach and Glenglassaugh). 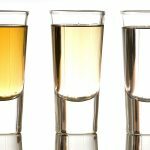 Barrie’s blending career has included stints working on Glenmorangie and Ardbeg before developing ranges for Bowmore, Auchentoshan, and Glen Garioch with Suntory. This is her first time making her mark on a Speyside distillery. 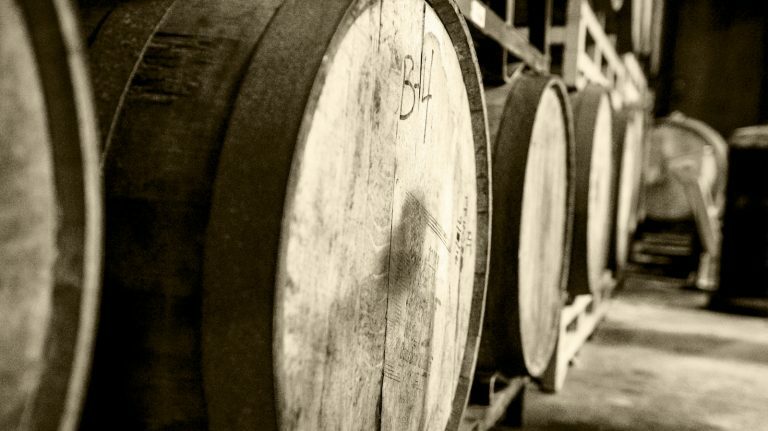 BenRiach’s casks represent experiments with peated and unpeated malt, double and triple distillation, and dozens of different cask types, even as they maintain a connection to the past with occasional floor maltings, a manual process for making barley malt. “BenRiach is a trailblazer in this quest, pioneering fusion of taste whilst staying true to its roots,” says Barrie. 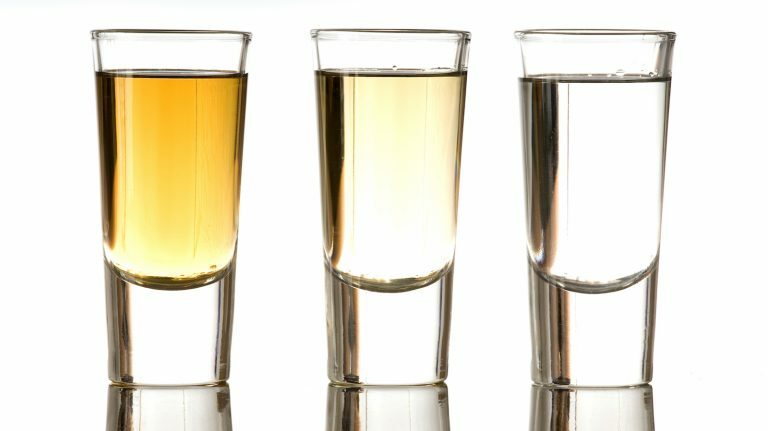 Canadian ice wine casks are hard to come by, with only a couple of hundred casks in the entire industry, according to Kinsman. Nevertheless, he secured some casks from Peller Estates, near the shore of Lake Ontario. After the initial trials concluded deliciously, Kinsman opted for a finishing period of 3 to 6 months for the main tranche of casks. He describes the oak barrels as the “conduit to the flavor” of their former contents, resulting in a whisky that is naturally sweet and easy to enjoy. “You’re getting a little bit of the sweetness, the lychee, soft fruit note, going on top of a Glenfiddich that’s already pretty sweet; it’s like polish on top of nice oak,” he says. The latest Experimental Series in the pipeline is Glenfiddich Fire and Cane, where Kinsman fused peated Glenfiddich with a rum cask finish, to serve up an intriguing whisky of campfire smokiness with toffee sweetness. Maintaining their world-beating position requires Speyside distilleries to innovate and continually reinvent themselves. 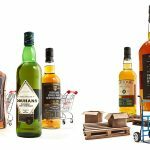 Those who hastily assume they know everything about Speyside stereotype these whiskies at their own peril. Speyside is the whisky equivalent of a multi-faceted diamond, and we are ready to be dazzled.